According to new Google research, in this cross-device world, mobiles hold more value in Internet marketing than any other device. 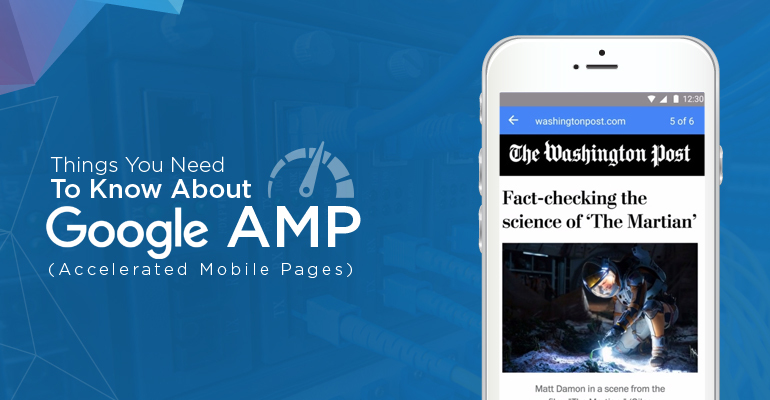 Today, Google is celebrating the success of Accelerated Mobile Pages (AMP) that it launched a year ago. Data regarding milestones achieved and success metrics of the AMP is released to substantiate the claim. AMP pages were rolled out in the main mobile search results last month. Sources pointed that AMP won’t be a factor for ranking but Google emphasized that links to AMP enabled paves v/s other versions of the same pages will be displayed in the search results. Google had a difficult time convincing developers and publishers to adopt responsive design that can improve mobile user experience of the visitors. But responsive design and AMP pages are different in the sense that AMP pages load faster. 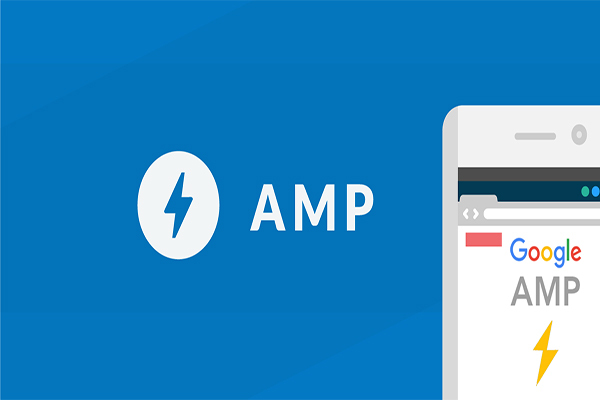 It seems that Google will give more value to AMP pages over responsive design but there is no official confirmation regarding this assumption from the company. According to Adam Greenberg of Google, AMP pages will override app deep links “for the foreseeable future”. He was speaking at SMX East. From his opinion, it can be summed that AMP will certainly help in improving the user experience. 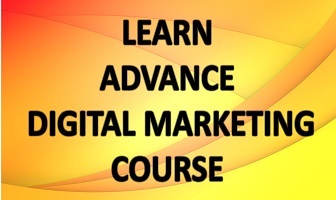 Idea behind AMP is to enhance the mobile web experience of users. Accelerated Mobile Pages are open-source pages and it could be the reason for more and more businesses are adopting these pages in their development. But for Google, enhance mobile web experience is vital for its continued success in the wake of mobile apps that offer similar experience.